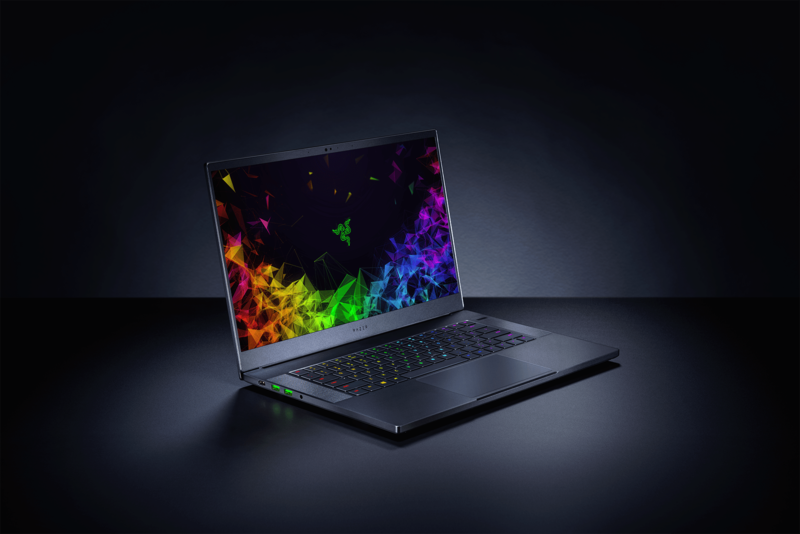 (Hong Kong, 7 January 2019) – Razer™ (“Razer” or the “Company”, HKEX stock code: 1337), the world’s leading lifestyle brand for gamers, announced today a new range of the Razer Blade 15 Advanced Model gaming laptops. This update to the award-winning Razer Blade 15 is centered around increased graphics performance with the inclusion of new NVIDIA® GeForce RTX™ 20-series GPUs, delivering a whole new way to experience gaming on-the-go. 1 As of December 3 2018, based on comparison of 15.6” Windows 10 clamshell laptops with NVIDIA GeForce GTX 1060 or higher graphics available on the market. Founded in 2005 and dual-headquartered in San Francisco and Singapore, Razer has 15 offices worldwide and is recognized as the leading lifestyle brand for gamers in the USA, Europe and China. Razer is listed on the Hong Kong Stock Exchange (Stock Code: 1337).